Saturday, March 23, 2019, 7:30 p.m.
English Renaissance choral music is a garden in full bloom! 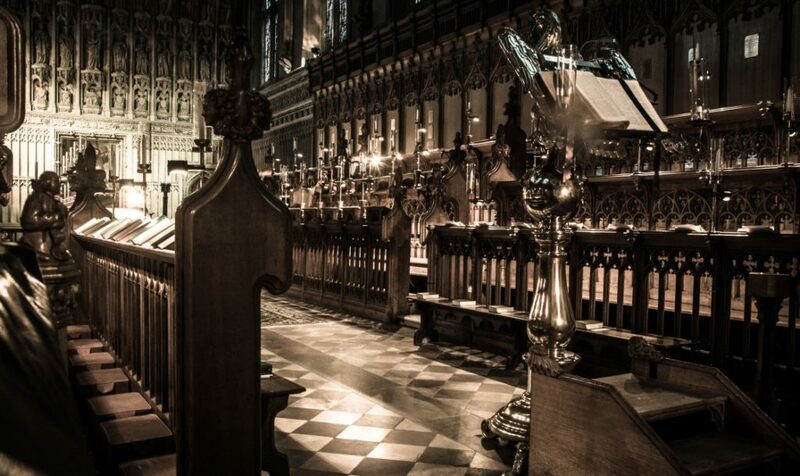 Experience the glorious polyphony of Tallis, Byrd and Sheppard. Then, compare with devotional contemporary works including Emily Walker's exquisitely crafted serene Ubi Caritas. This concert will also showcase the world premiere of the winng work from our 2018 GPC Choral Works Composition Competition. Please make arrangements via email before coming to the office to drop off or pick up items.